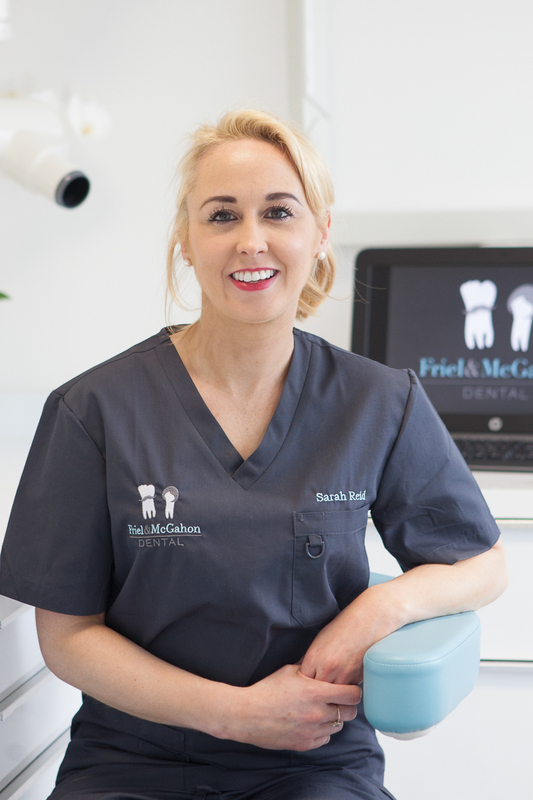 At Friel and McGahon Dental we have three excellent Hygienists Catherine, Tara and Rosemary. 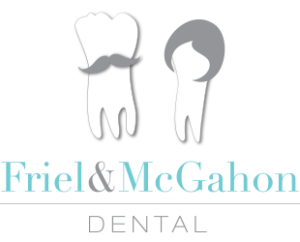 Hygienists are concerned with maintaining and improving your periodontal health. Tooth loss can occur form either trauma, decay or periodontal disease so a visit to the hygienist can be as important as getting a filling done. 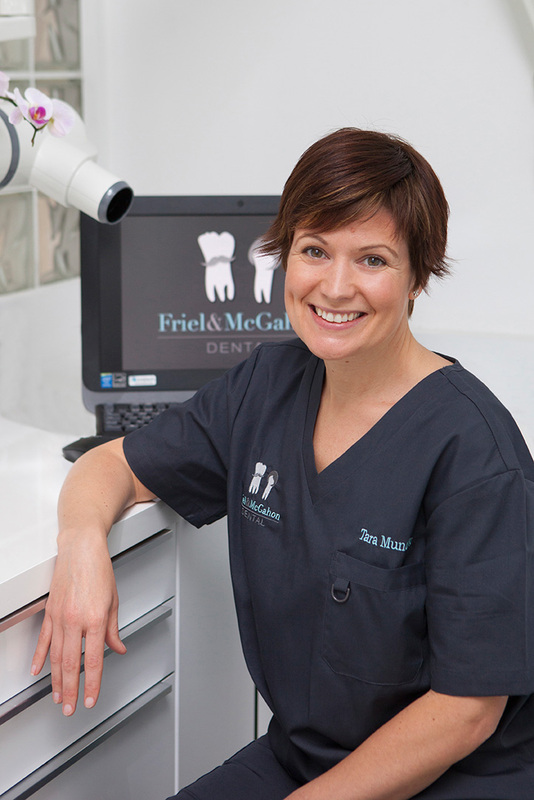 During your visit to the hygienist you will be given a detailed periodontal assessment, a very thorough clean both above and below the gum line and some tips on how to keep your gums in great condition. 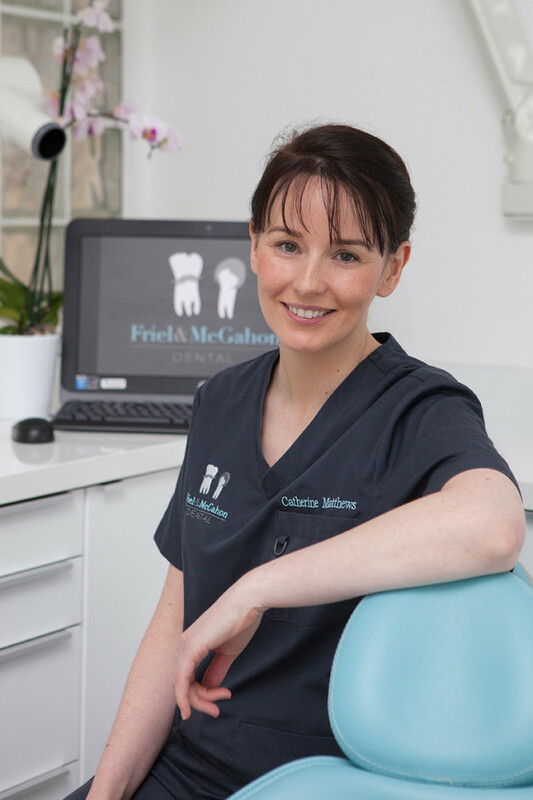 On some occasions you may need to see a hygienist for a few visits to begin with and following this one visit every four to six months to maintain them.